Starting on 10 June 2015, the Volvo Art Session will transform Zurich Main Station into a vast urban art studio for four days. Various artists' collectives will stage a series of interactive artistic performances in which a Volvo XC90 will be given repeated make-overs. Passers-by, fans of urban art and petrolheads will witness each artistic form live as a unique integrated experience. This year's highlights are a speed painting show by internationally renowned artist Franck Bouroullec on the opening evening, and the launch of the new Volvo XC90. 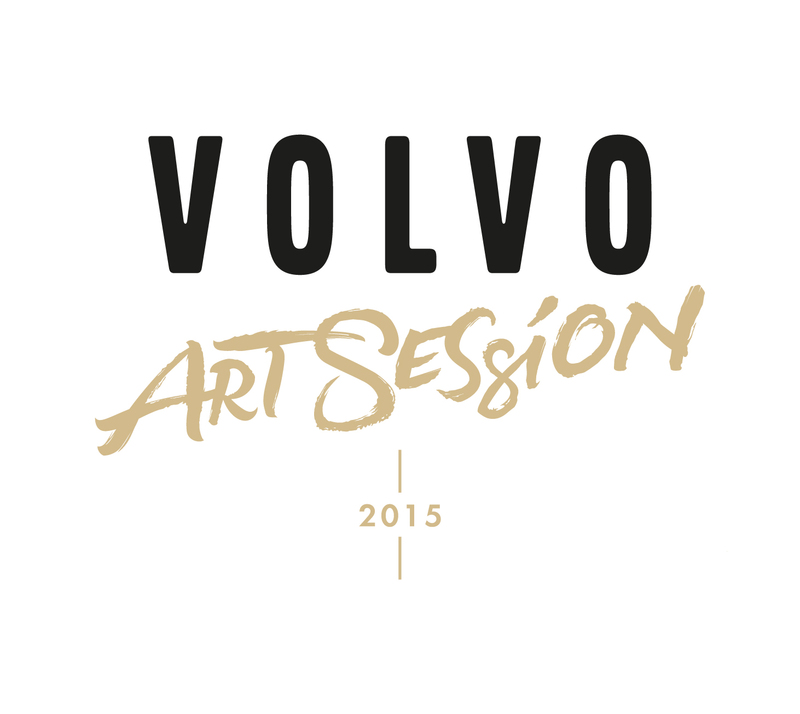 The Volvo Art Session will be opened by brand ambassador Melanie Winiger and a breathtaking Tron dance performance by Slovenian dance crew The Pastels. The fifth Volvo Art Session, the live art project organized by Volvo Car Switzerland, will take place at Zurich Main Station from 10 to 13 June. The best Swiss urban art collectives will each have one day to present the new Volvo XC90, together with the background, as they see it. The direct encounter with the artists, their art and its creation will be both experience and inspiration. At the end of each performance, a unique, three-dimensional complete work of art will emerge, which will then be painted over the next day and completely transformed again by the next artist. Every ten seconds a state-of-the-art camera will take a photo, allowing visitors to the Volvo Art Session's website www.volvoartsession.com to enjoy the event as a time-lapse film. This year's line-up of artists promises spectacular performances and a great deal of interactivity. The honour of opening the event goes to renowned French speed painter Franck Bouroullec. Bouroullec is a rock star in artistic circles and has already painted such big names as George Clooney, Beyoncé and Roger Federer. Another highlight of the evening will be a breathtaking Tron dance performance by the dance crew The Pastels. The opening evening will be presented by Volvo brand ambassador Melanie Winiger. On Thursday the baton passes to Ben & Julia, a twosome that uses an enormous range of different techniques to create works that are colourful and zany in equal measure. 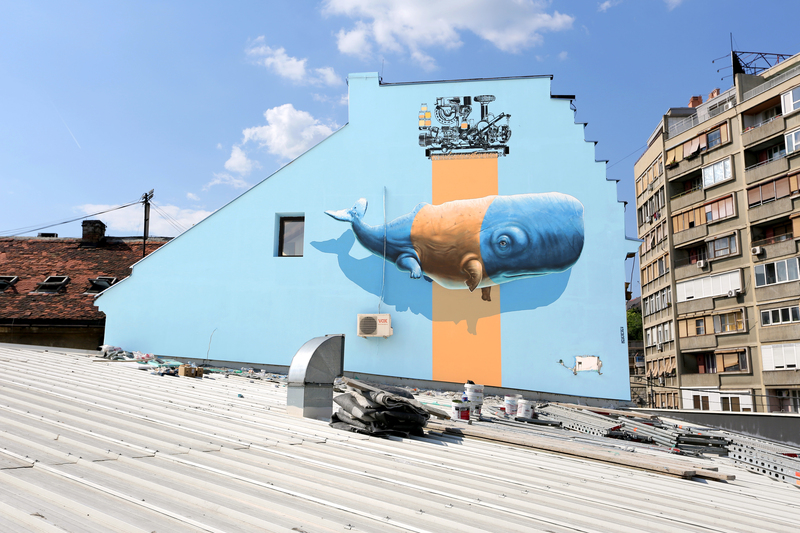 The next day, artist double act Nevercrew from Ticino joins forces with street artist Chromeo from Winterthur. And the event culminates on Saturday, when three local artists will perform at once: Harun "Shark" Dogan, Ata Bozaci and Pius Portmann. 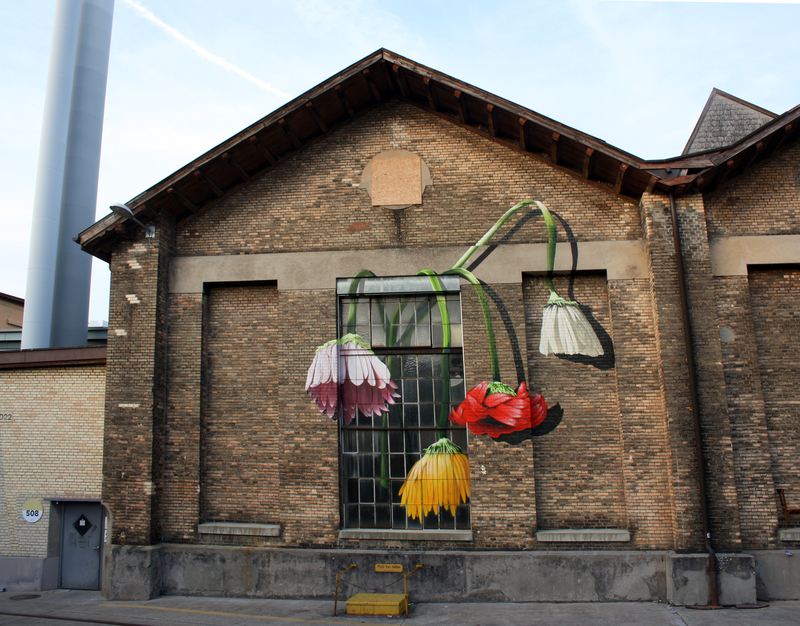 They have been leading figures on the Zurich urban art scene for many years. As well as urban art, this year's Volvo Art Session will turn the spotlight on Scandinavian craftsmanship: The Volvo XC90, the Swedish carmaker's new flagship, will star in a glittering light and dance show on the opening evening. And on the following days everyone will be able to experience the Volvo XC90 live in a specially designed exhibition "cube". In their different ways, the Volvo Art Session and the new XC90 are both expressions of Volvo's outstanding design skills and the pleasure it takes in innovation. The first vehicle for some years to have been developed by the company in-house, the seven-seater SUV is the centrepiece of the relaunch of the Volvo brand - and a token of the modern, creative interpretation of Scandinavian design. The combination of formal minimalism and exquisite attention to detail - outside as well as in - shows how deeply Volvo is rooted in the Scandinavian design tradition.